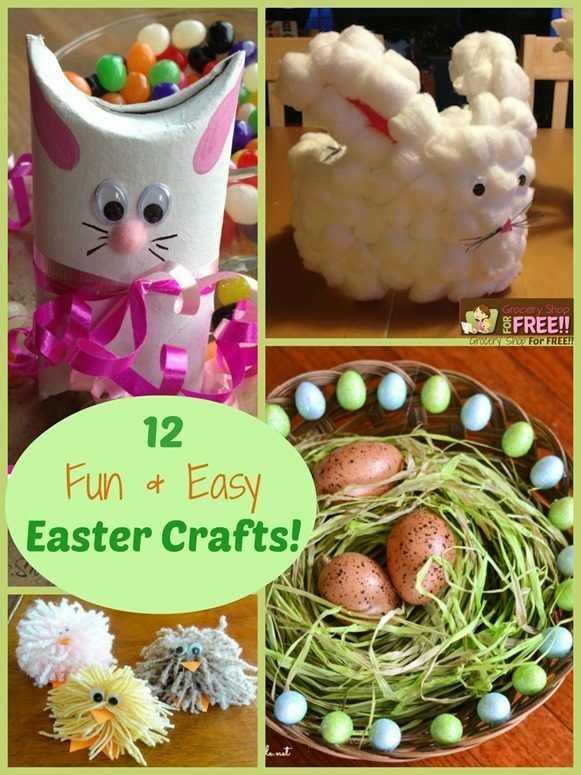 12 Fun And Easy Easter Crafts! 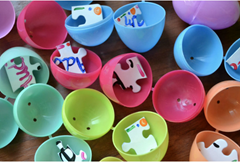 You are here: Home / Holidays / Easter / 12 Fun And Easy Easter Crafts! 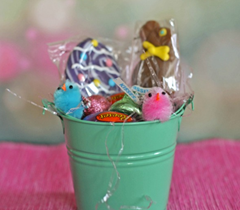 Here are 12 Fun and Easy Easter Crafts you can do! These ideas were all contributed by bloggers, enjoy! I see all of these fun crafts and they remind me of all the fun we had when my boys were little. 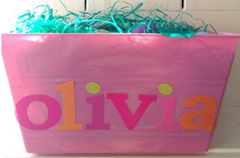 So glad you linked up with our Blog With Friends Spring Fever posts. I love the toilet paper craft idea. Thank you for sharing all of these great ideas.